You’ll usually find Alcides Rodriguez in the woodwind section of the Atlanta Symphony Orchestra. This weekend, though, he’s putting down his clarinet and picking up percussion – as the soloist in Ricardo Lorenz’s Concerto for Venezuelan Maracas and Orchestra. 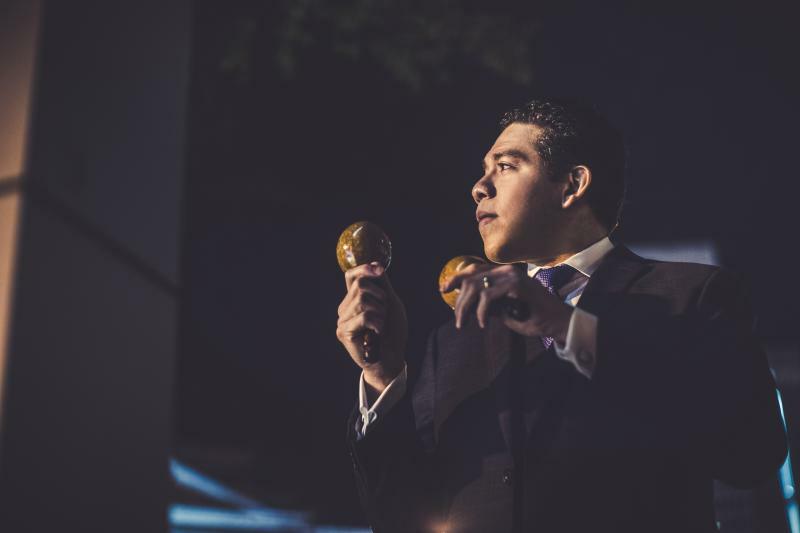 Does the idea of a maracas concerto sound preposterous? GPB’s Sarah Zaslaw asked Alcides Rodriguez how a pair of shakers can hold the audience’s interest for a quarter hour.